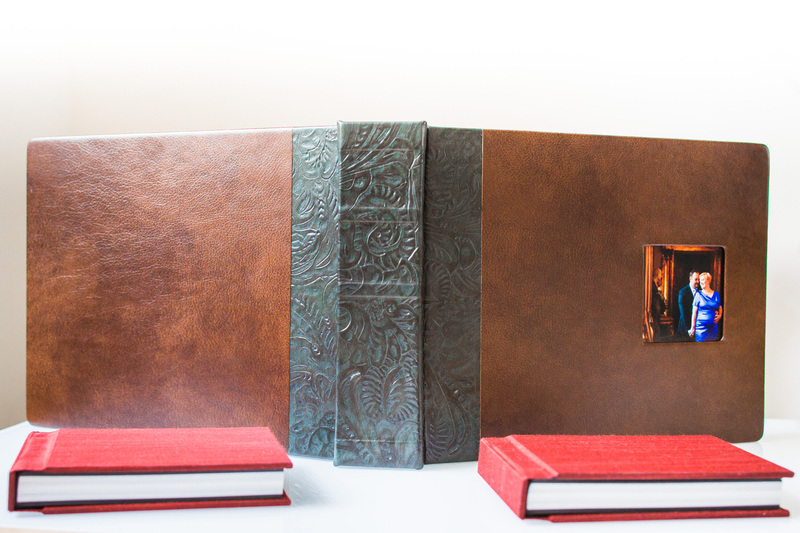 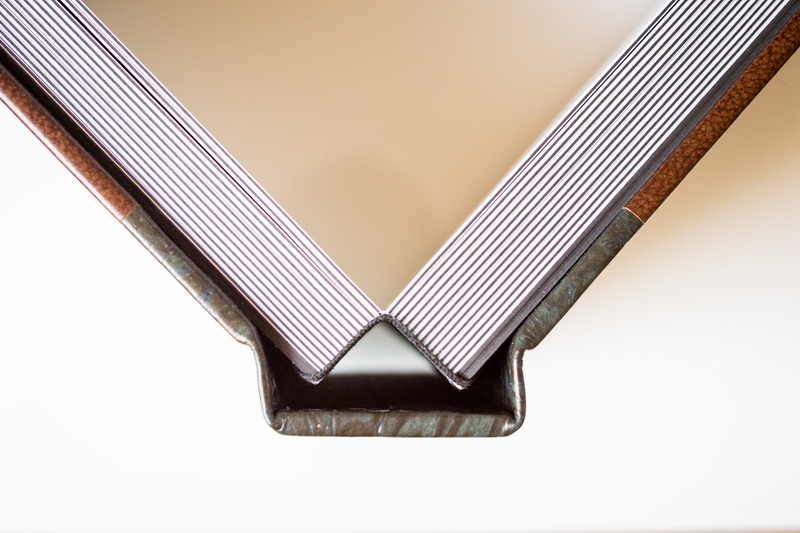 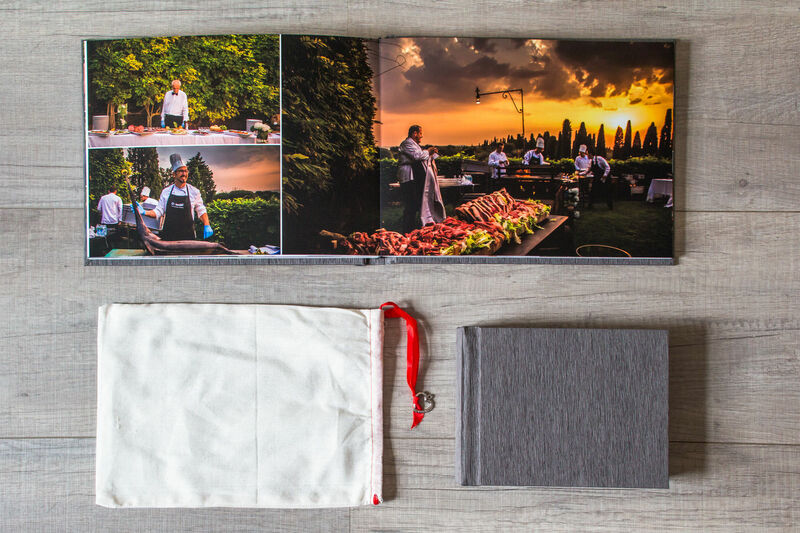 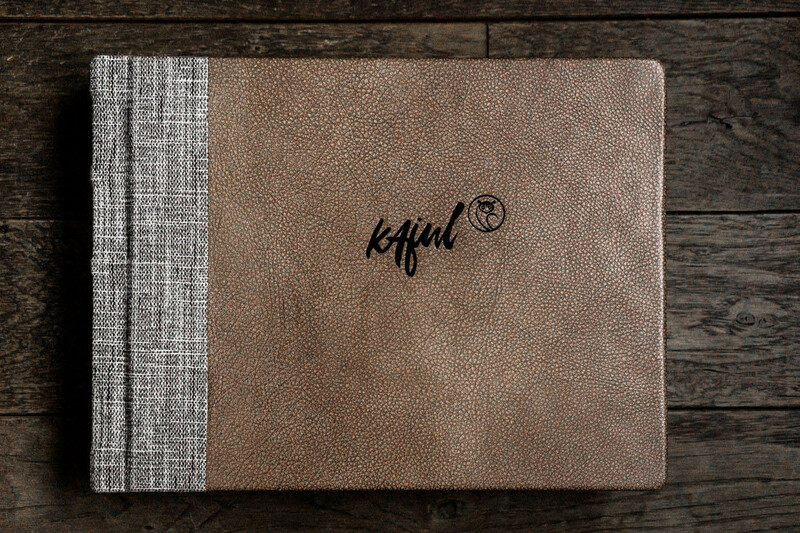 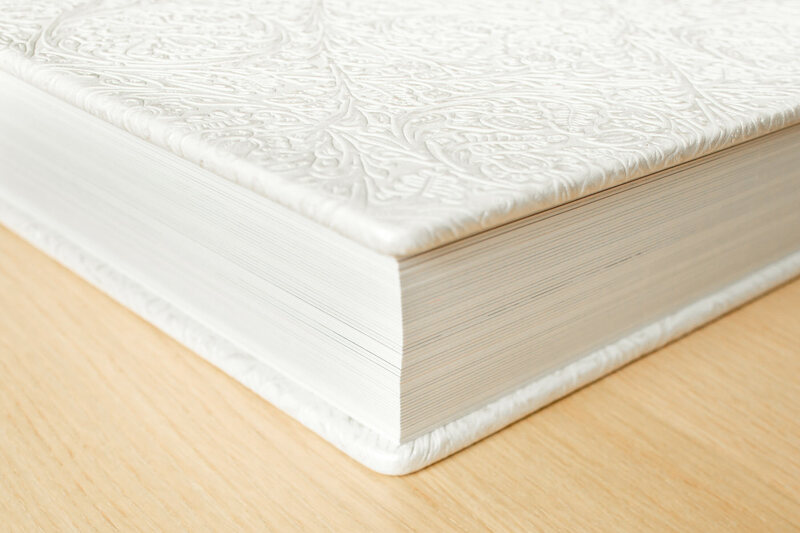 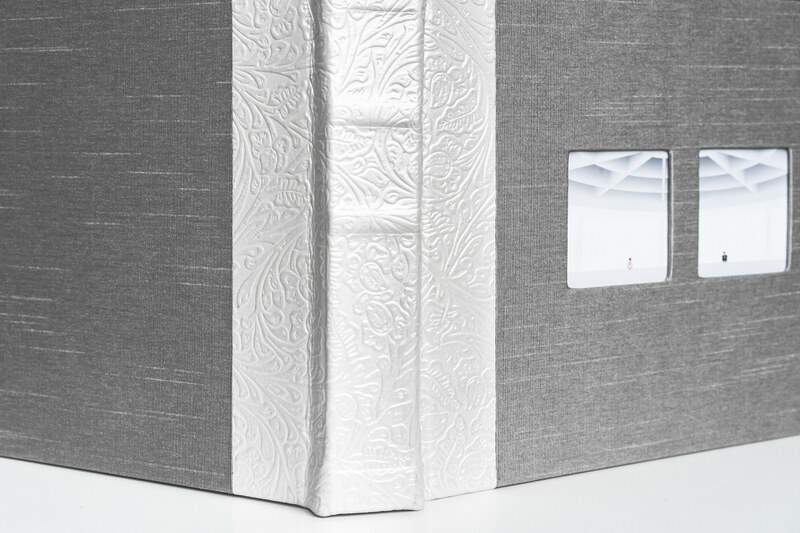 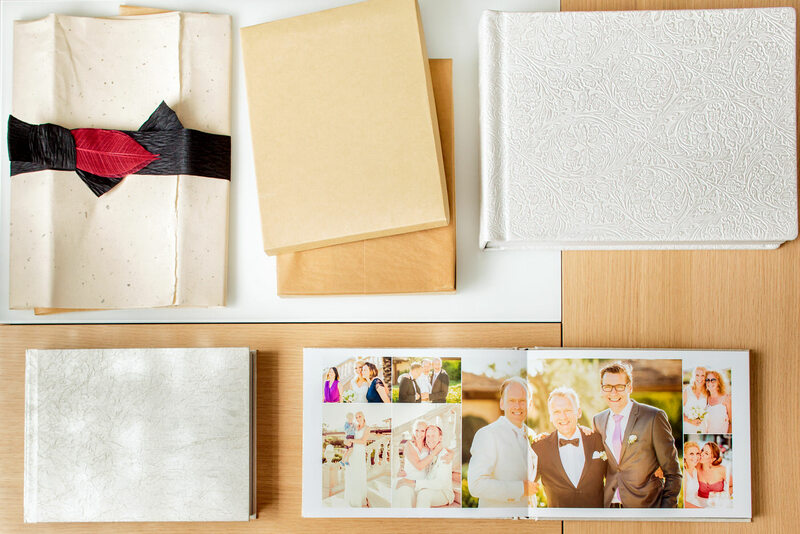 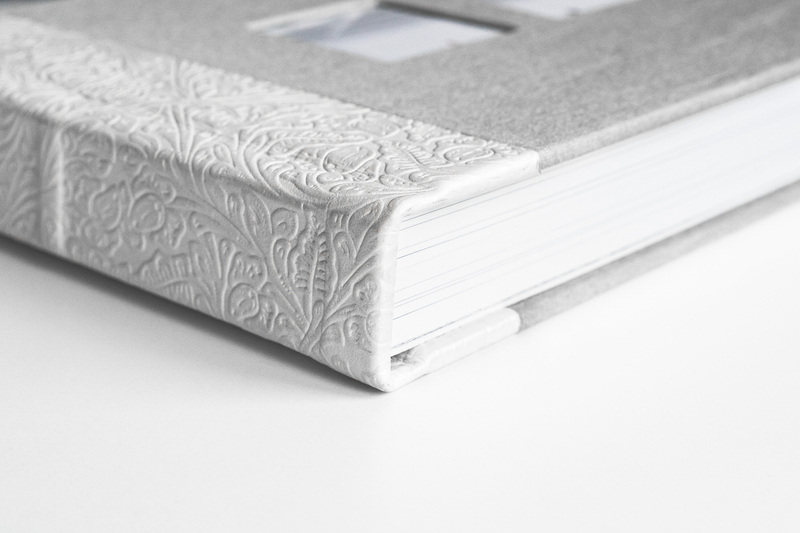 Wedding albums and photobooks sound a little old-fashioned at first glance. 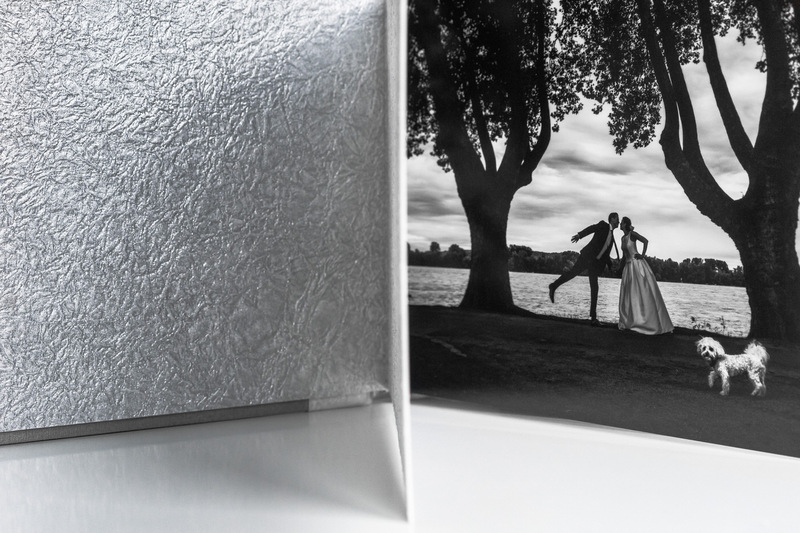 However, when it comes to the perfect presentation of your wedding pictures, albums and photobooks are still the benchmark. 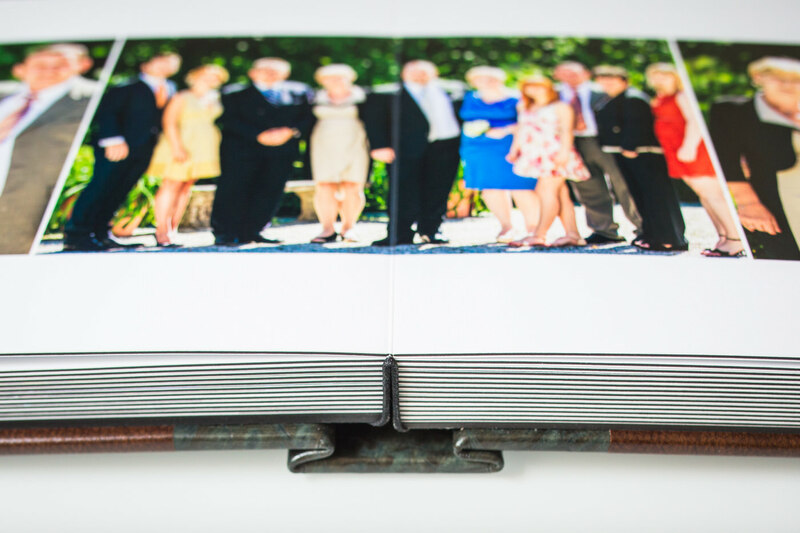 Digital slideshows, no matter if online-based or on your personal computer are very useful for sharing your happiness with others, but cannot match the presentation in a carefully designed album or photobook. 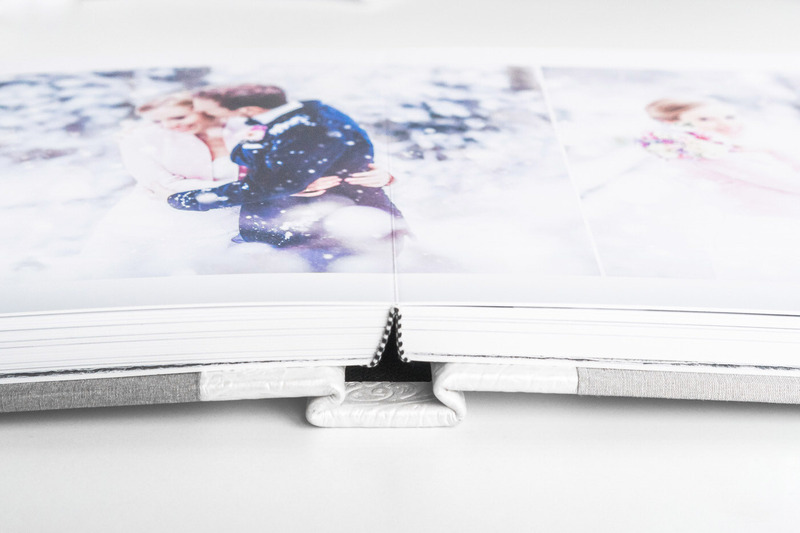 Digital pictures really become tangible through print products. 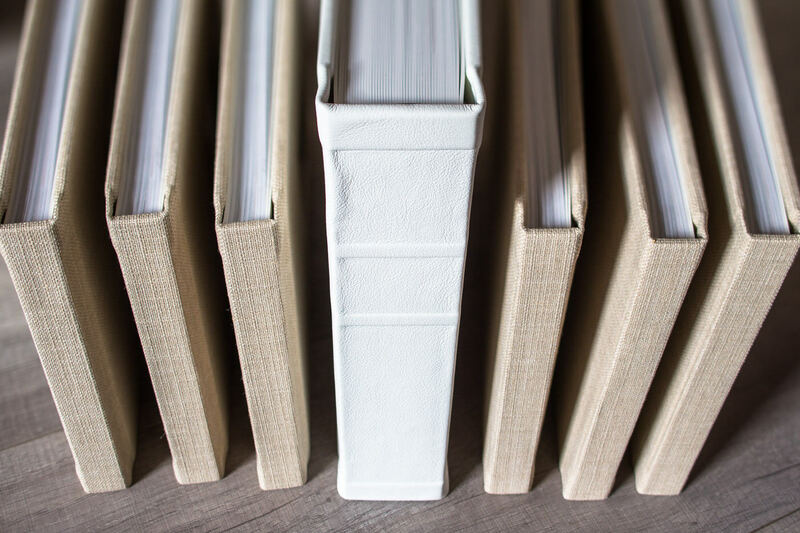 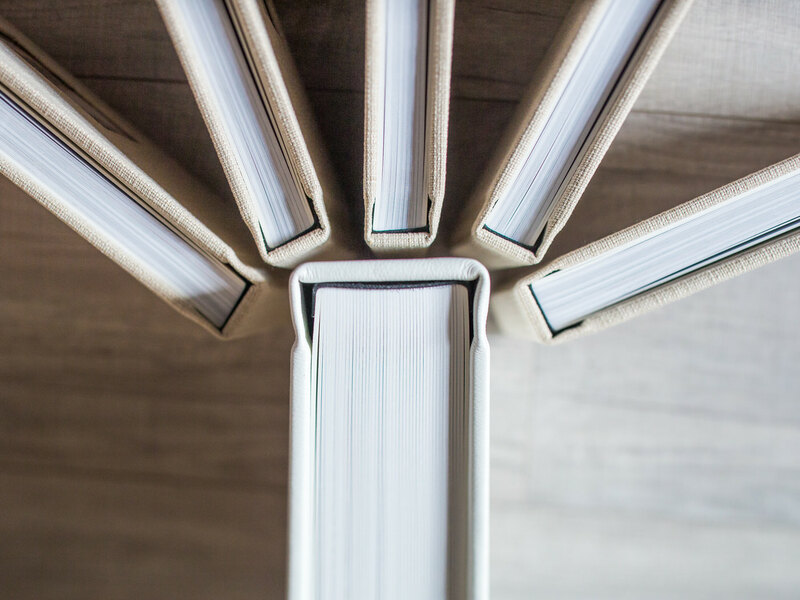 When it comes to archiving, print products also have the potential to easily outperform digital storage, not to mention data security. 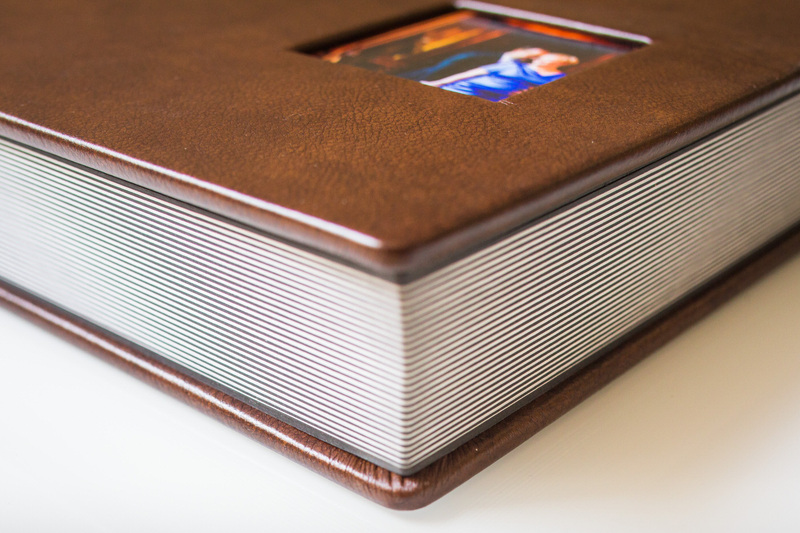 Digital storage media such as harddrives and flashdrives mostly have a maximum lifetime of 10-15 years. 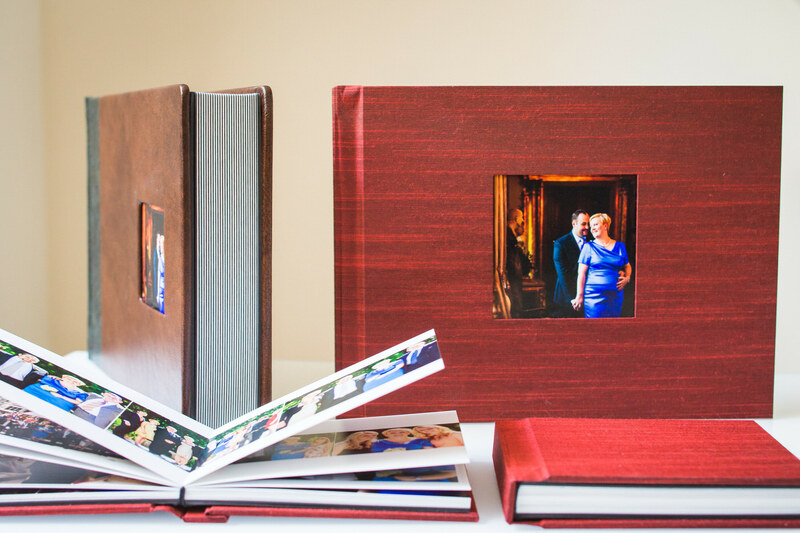 By contrast, wedding pictures are kept for an entire lifetime and are even forwarded to future generations. 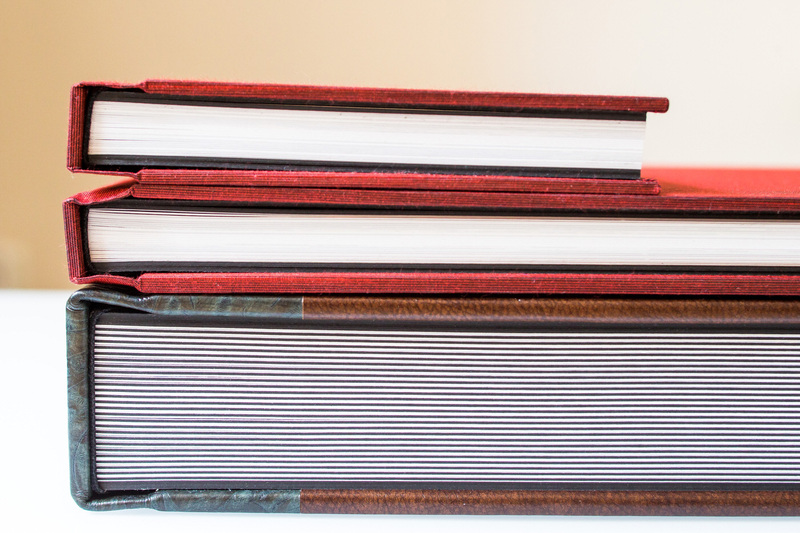 This contrast outlines the impropriety of digital storage media for archiving. 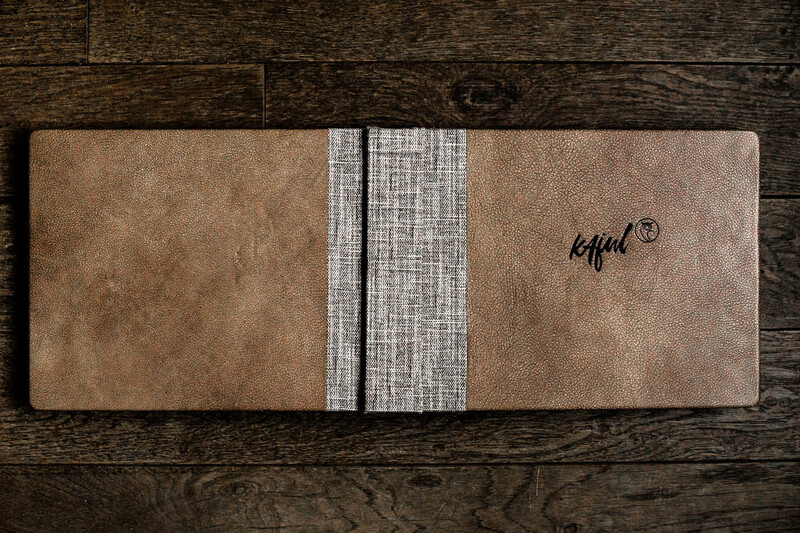 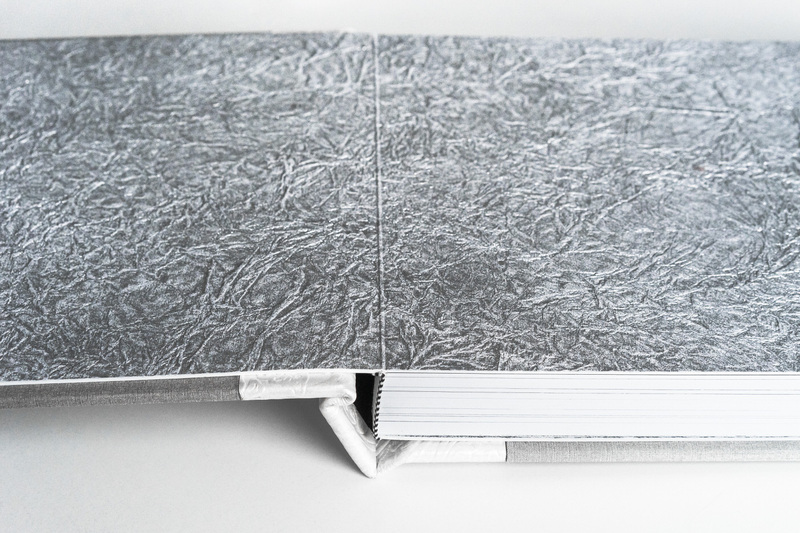 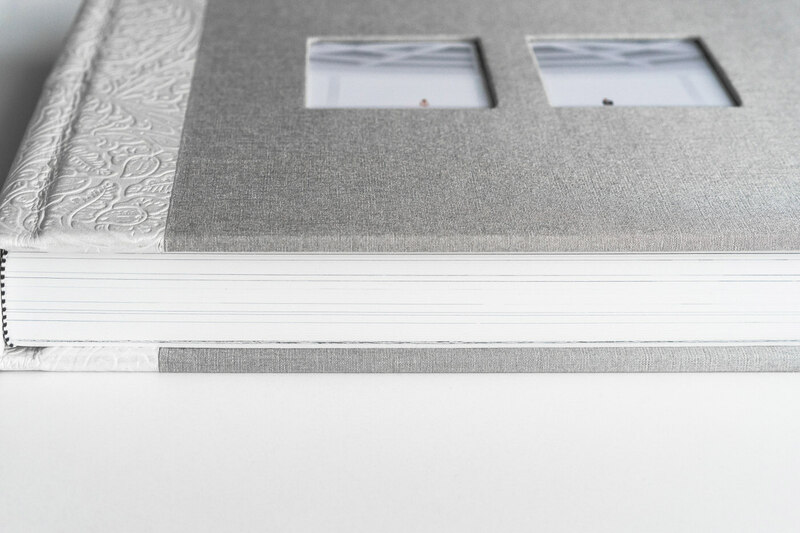 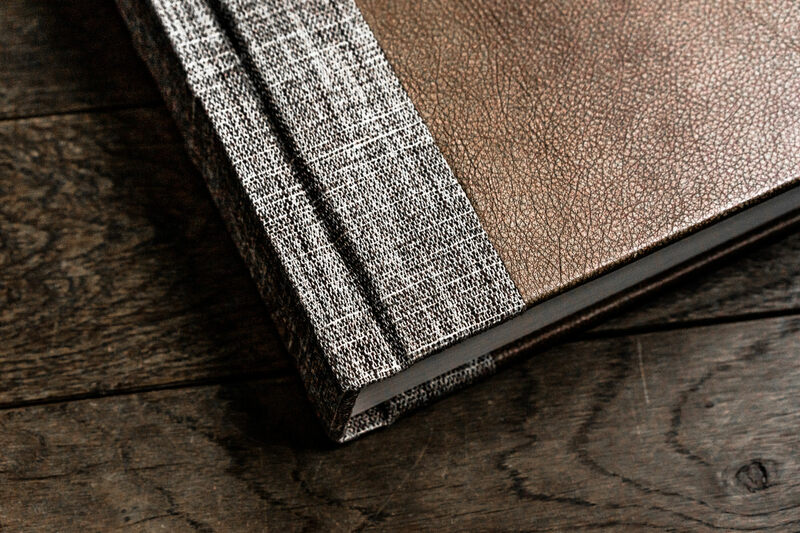 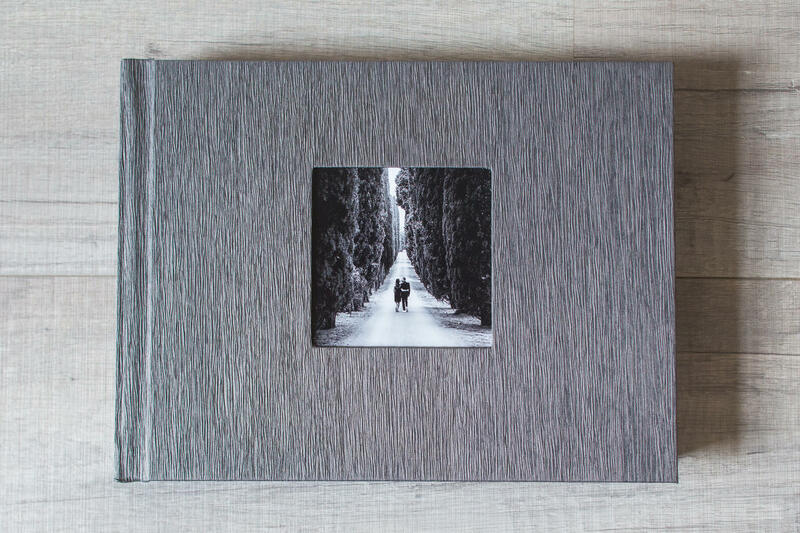 All of the offered albums and photobooks come with high-quality photo paper, which has much longer life expectancy than digital storage media. 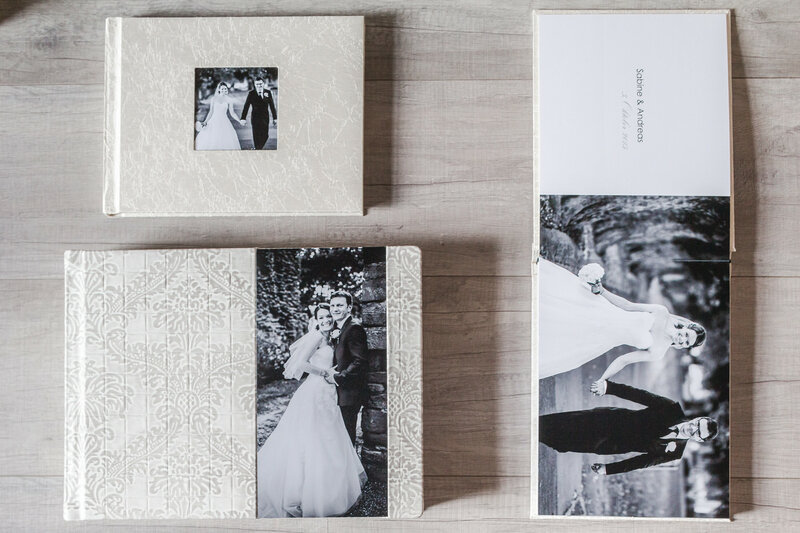 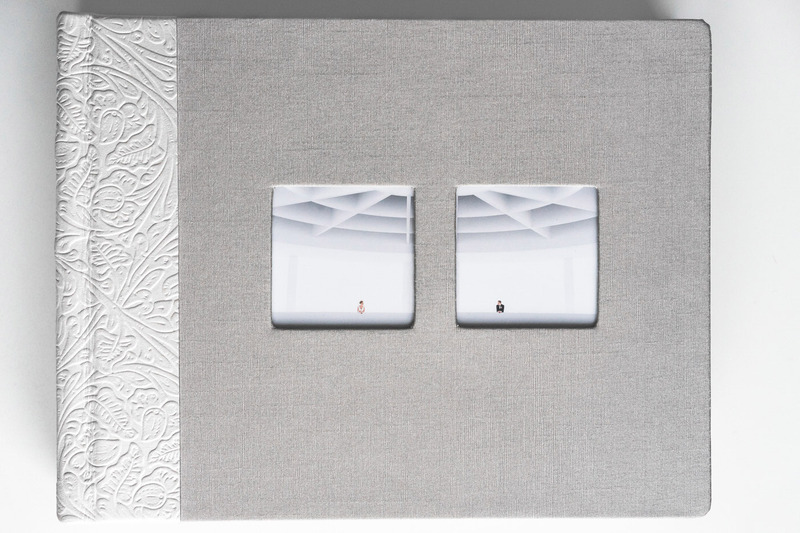 Puristic layouts with carefully arranged wedding pictures make my albums and photobooks timeless. 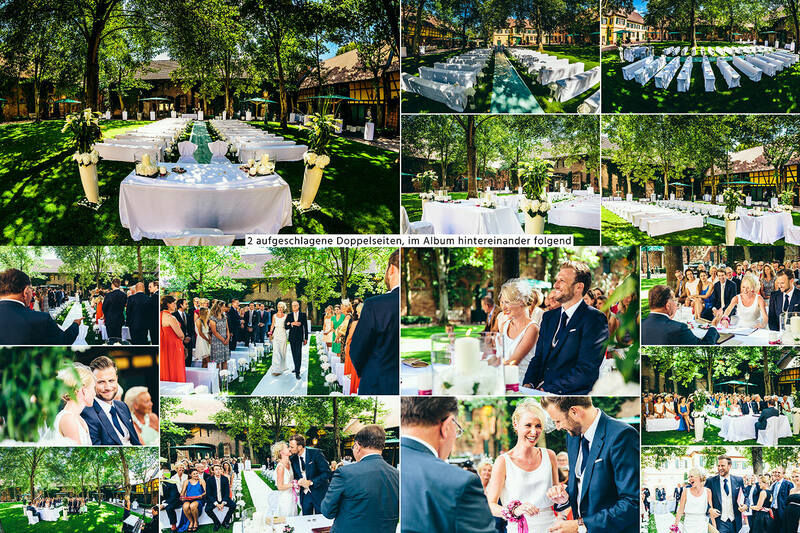 I’d never apply kitschy effects such as fading or half-transparency to your layouts. 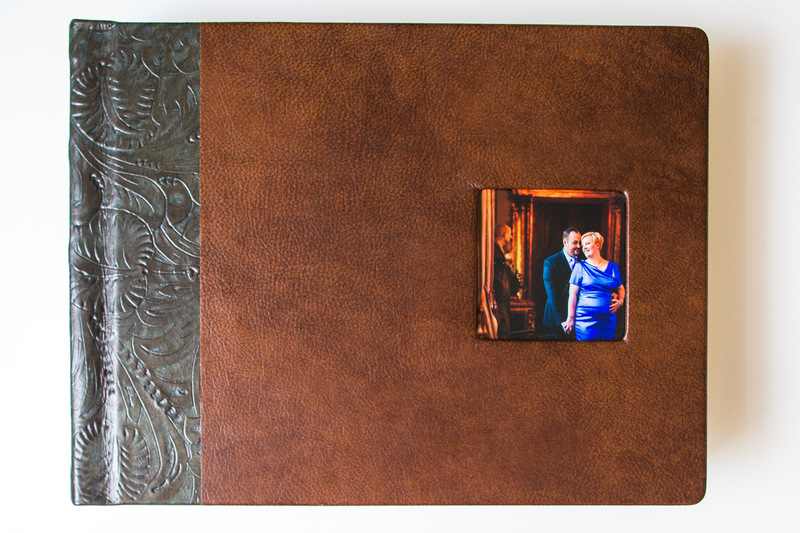 In this gallery a mixture of final double-page spreads and album covers are presented.